I’ve been using a variety of essential oils (EOs) for thyroid/endocrine support this past year with good results. Plan on using therapeutic essential oils/ endocrine support blends consistently for a 30-to-90 day period, long enough to get clear results. It’s important to let your doctor know you’re considering natural self-help alternatives for thyroid support. Have your MD order bloodwork every 1-3 months to monitor your thyroid levels and check your body’s response, as you establish a supportive dosage & routine. This may seem to be a hassle and an extra expense, but it’s the best way to check the results of your self-help health therapies. GERANIUM, CARROT, CYPRESS, & MYRRH consider these pure (undiluted) therapeutic essential oils to support healthy thyroid function naturally. 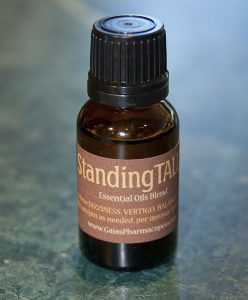 They may be purchased from reliable essential oil suppliers. We buy from several sources ourselves, depending on availability. · AchillesHeal™ (5ml) A synergistic blend of anti-inflammatory herbal essential oils from the mint family. Enhanced by essential oils with pain-relieving properties, including Clove & Helichrysum. This blend may be used to support endocrine health in men and women or relieve fellows’ age-related HYPERPLASIA (prostate inflammation) supporting prostate health with regular morning & evening use. 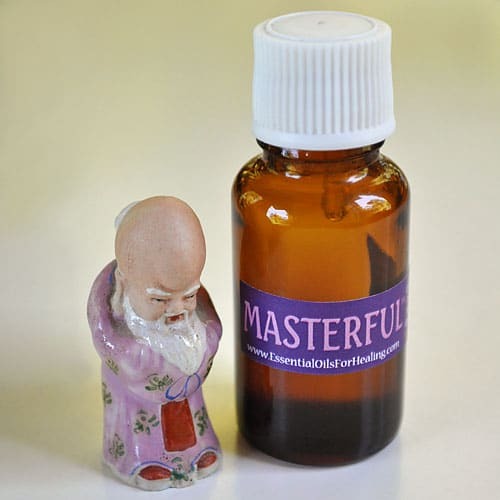 · Masterful™ (15ml) A gentle, woodsy-floral therapeutic essential oil blend harmonized with SANDALWOOD & ROSE. (17% dilution in Jojoba) especially formulated to aid healthy PITUITARY function. · ProstateRx™ (5ml) a refreshing blend of therapeutic tree & herb essential oils (60% dilution in Jojoba) with bright accents of Cypress & Tarragon. Formulated to reduce PROSTATE HYPERPLASIA (chronic inflammation characteristic of aging) and support PROSTATE HEALTH. May also be used for ENDOCRINE SUPPORT, STRESS RELIEF & RELAXATION or to CALM a sensitive DIGESTIVE SYSTEM. 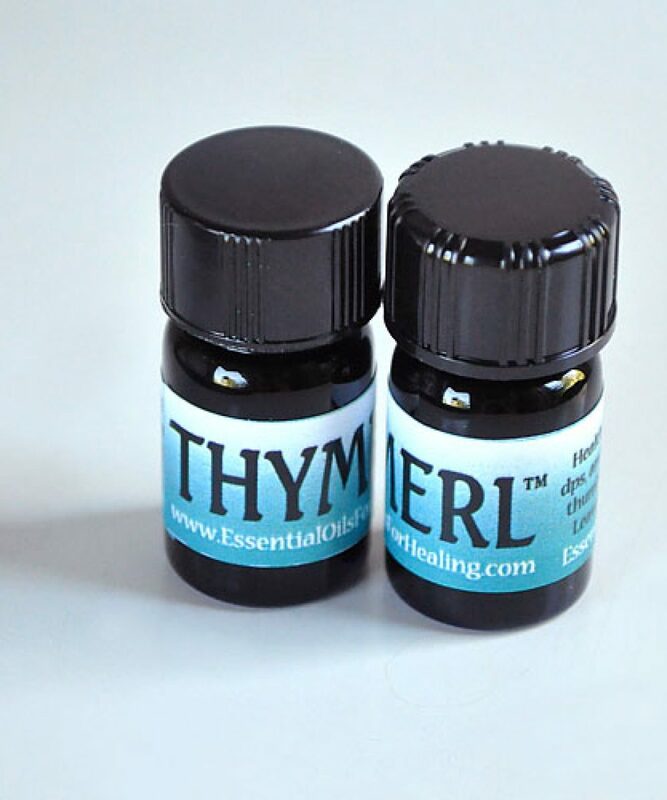 · Thymerl™ (15ml) A simple therapeutic blend of 2 essential oils with MYRTLE. (12% dilution in Jojoba) It works well to boost and support healthy THYROID function when applied daily. 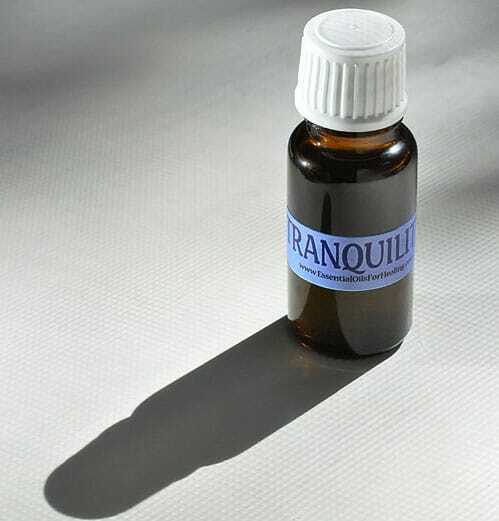 · Tranquility™ (15ml) A bright, uplifting blend of therapeutic flowering herb essential oils supported by EUCALYPTUS & CLARY SAGE. 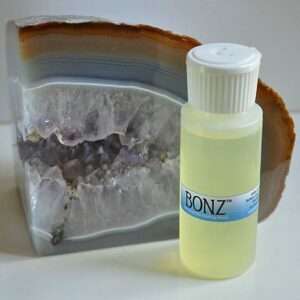 (10% dilution in Jojoba) for HERPES & NEURALGIA, STRESS RELIEF, and HORMONAL SUPPORT. OR from sources of your choice as long as the essential oils offered are of therapeutic-quality conforming to AFNOR, OC, EC cultivation, harvest, & production standards. at the base of the skull in the soft spot at the top of the spine. I’m still figuring out the “perfect” life-style routine to supporting my chronic low-thyroid condition with therapeutic essential oils. My personal challenge being…consistency in my daily health routines. I’d suggest starting out by buying the custom blends you’re intuitively attracted to OR to dowse for which therapeutic essential oils may be best to support YOUR thyroid. 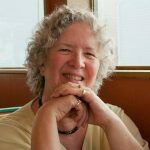 I started dowsing – morning and evening – for which EOs to use with pendulum skills learned in the Aromatherapy Certification workshops. If you’ve never tried dowsing, read my article: Healing Path. Dowsing “How-To” is described in the article near the pendulum photo. the current hormonal cycle ‘time of the month’ (sense I still cycle, even though I haven’t been menstruating for 5 years or so). 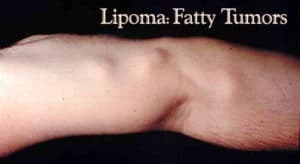 On second thought, it does make sense based on what I know about acupressure and Jin Shin Jyutsu – that the organ systems get maintained at different times of the day. This is a VERY different approach from the prevalent medical advice of taking a specific drug prescription – of the same dosage every day for months/years. COMMENT: My bloodwork results showed definite improvement after ONLY 30 days of consistent use. Per my doctor’s advice from those first test results, I doubled the number of drops I was using as well as the frequency of application. am: 1-2 drops CARROT essential oil taken orally under my tongue ’til absorbed. 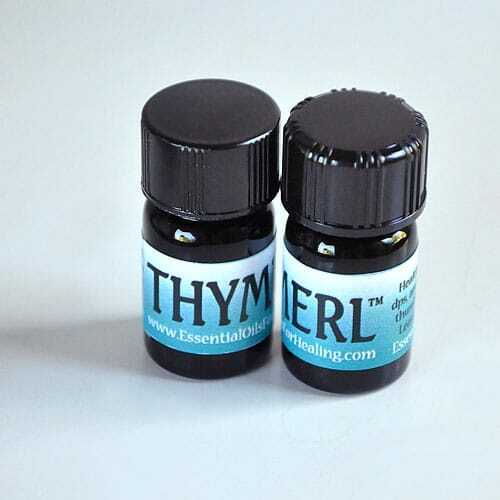 am/pm: 1-2 drops THYMERL™ on fleshy pads of THUMBS & Big TOES to affect the pituitary (master endocrine system) gland. pm: 1-2 drops CARROT essential oil taken orally under my tongue ’til absorbed. Followed by deep inhalation of MYRRH essential oil in the early morning. We’re interested in learning from YOUR experiences, too. Please share your comments to let us know what you’ve discovered is helpful for your well-being. If you are considering buying essential oils & blends, read more on ‘Buying The Best’. Hi Jonathan ~ Four identical emails? That’s ridiculous! I don’t seem to be able to turn off the subscription service for you. You are not listed as a subscriber on this site. I believe the service is associated with a WordPress.com subscription through a “subscribe” button in the gray admin bar of your account there. I cannot delete you, but you can go unsubscribe from your dashboard. Or it may be associated with an RSS feed? There’s no way I can remove users as I have no database of RSS subscribers. People simply choose to read your RSS feed or not. You are welcome! 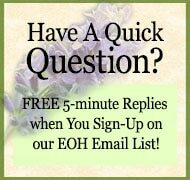 Anne ~ That’s why we created our EOH site, to help folks care for themselves using pure steam distilled essential oils.